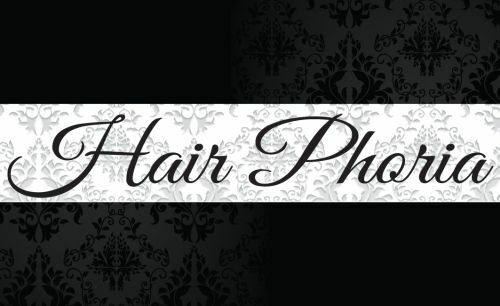 Hair Phoria is located within Shop 3, 71 Dora St Morisset, NSW, with access from Short St opposite the Police Station. Specialising in hair styling, hair cutting, colouring, colour corrections, upstyles and hair treatments. 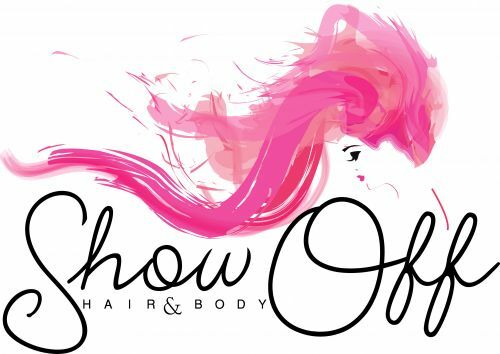 Owned and operated by Christy Gee (formerly Just Liberated Kotara) I strive to offer the best possible customer service and products to exceed your hair styling requirements. Healthy and beautiful hair is essential. If you have a hair phobia, then call Hair Phoria. Ph: 0249732919. Eyebrow waxing and tinting along with eyelash tinting services soon to be offered.